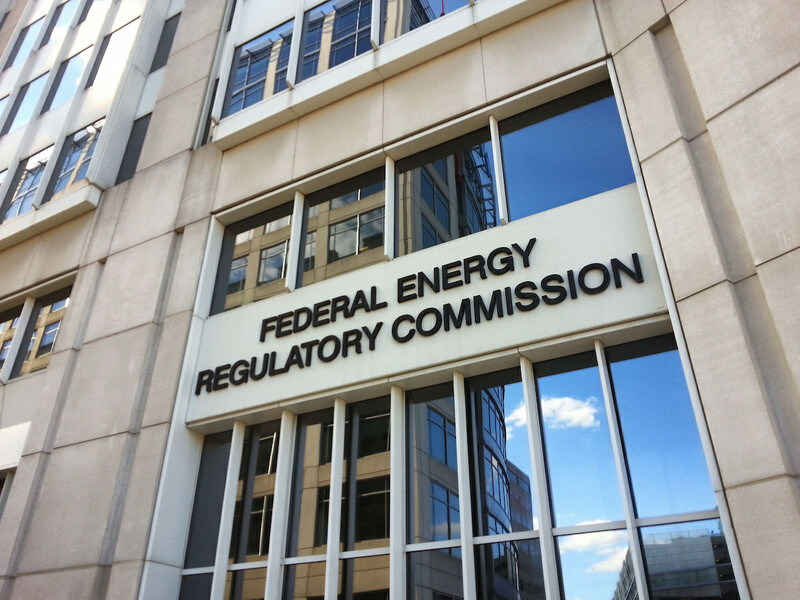 The Federal Energy Regulatory Commission, or FERC, is the main regulatory agency that oversees the interstate transmission of natural gas, oil, and electricity. Made up of five commissioners and a staff of lawyers and other officials, FERC holds significant power over the approval and regulation of, among other things, proposed oil and gas pipelines that cross state lines or that will transmit fossil fuels from out of state. FERC has also been a regular stopping point in the revolving door between the fossil fuel industry and the regulatory apparatus that overseas that industry. This trend continues, now, with the appointment of a top FERC attorney to McGuireWoods, a major lobbying firm. In other words, Perkins has close ties to and experience with FERC’s inner-workings around utilities and oil and gas projects. Indeed, he even served on FERC’s Oil and Liquid Committee and authored its 2014 legal handbook on market-based rates for oil pipelines. In joining McGuireWoods, Perkins will be teaming up with a lobbying giant that has been lauded by the energy industry for its effective advocacy. The firm’s clients from 2017 included such fossil fuel industry powerhouses as the American Petroleum Institute, Dominion, Exelon, ExxonMobil, Murray Energy, and Southern Company. One of McGuireWoods’s partners is Richard Cullen, who is the brother-in-law of Dominion Energy’s powerful CEO, Tom Farrell. Cullen is also the former Attorney General of Virginia and US Attorney for the Eastern District of Virginia. At McGuireWoods, Perkins will represent the firm’s energy clients in FERC rate cases and “[support] the firm’s transactional lawyers on federal regulatory matters related to mergers and acquisitions,” according to the firm. Prior to joining FERC in 2013, Perkins was in private practice for eight years. He was an associate at Haltom & Doam (based in Texas) from 2004 to 2008 and a partner at Shults & Brown (based in Arkansas) from 2008 to 2012. Colette Honorable, who served as a FERC Commissioner from 2014 to June 2017, joined the lobbying firm Reed Smith LLP just a week after she left FERC. Reed Smith lobbies for energy clients such as Dominion Energy. As LittleSis reported last year, Honorable was cozy with the Edison Electric Institute, a major lobbying group for big utilities corporations and the fossil fuel industry. Philip D. Moeller was the second longest-serving FERC commissioner ever, with a tenure that lasted from 2006 to 2015. After he left FERC, Moeller joined the utilities lobbying powerhouse Edison Electric Institute, whose members include a range of fossil fuel industry giants. Moeller serves as EEI’s Executive Vice President of Business Operations Group and Regulatory Affairs. See Perkins’s and other FERC officials revolving door ties below in our slideshow map (or go see the map at LittleSis.org).